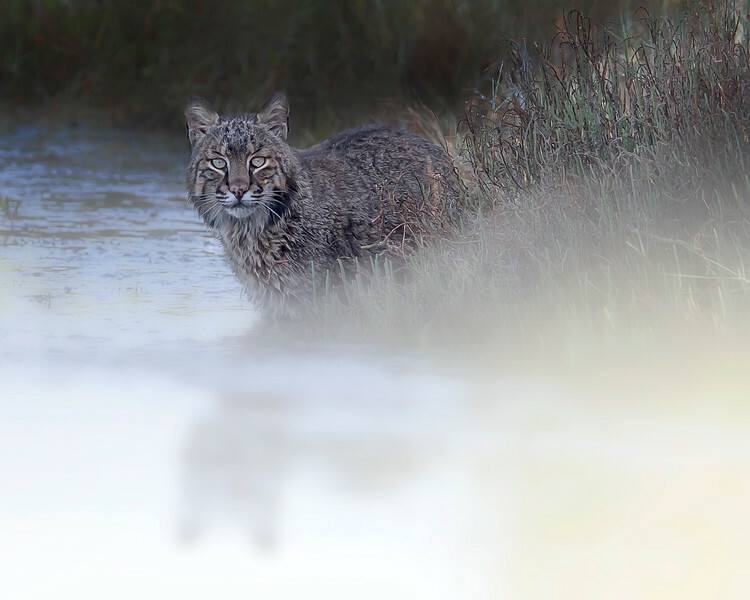 This photograph of a Bobcat was captured in Laguna Atascosa National Wildlife Refuge, near Rio Hondo, Texas (4/11). This photograph is protected by the U.S. Copyright Laws and shall not to be downloaded or reproduced by any means without the formal written permission of Ken Conger Photography. 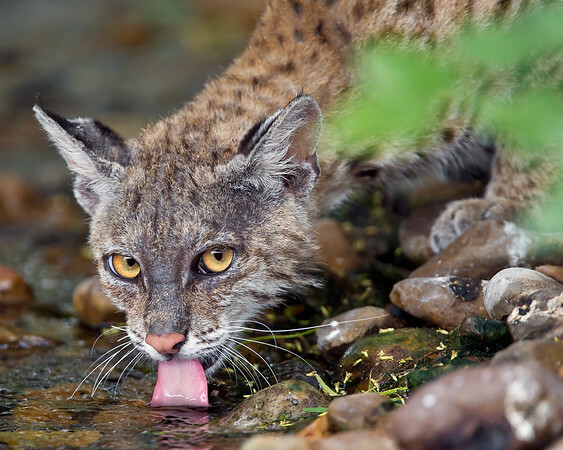 This photograph of a Bobcat drinking in a stream was captured in Laguna Atascosa National Wildlife Refuge, near Rio Hondo, Texas (4/11). This photograph is protected by the U.S. Copyright Laws and shall not to be downloaded or reproduced by any means without the formal written permission of Ken Conger Photography. 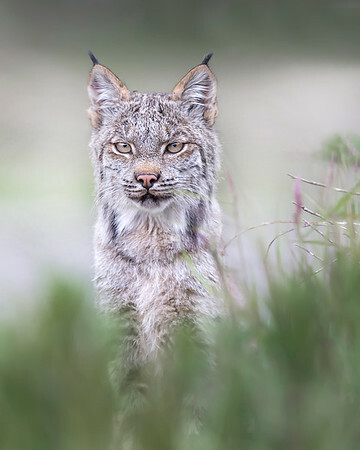 This photograph of a Lynx was captured one evening near the Savage River Bottom area of Denali National Park in Alaska. I heard some birds making a ruckus over something in the willows and went over to investigate. 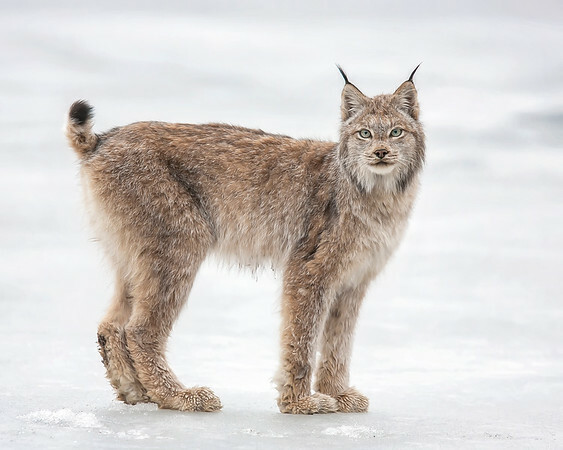 Lo and behold I saw this Lynx doing snowshoe hare surveillance of the area. I crouched down and was able to get off two shots before he left (6/09). This photograph is protected by the U.S. Copyright Laws and shall not to be downloaded or reproduced by any means without the formal written permission of Ken Conger Photography. 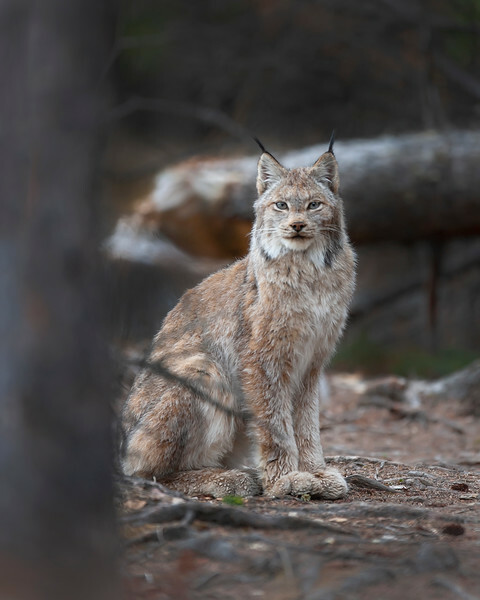 This photograph of a Lynx, who was one of a pair, was captured when they were seen hunting for hares near the Savage River Bottom area of Denali National Park in Alaska. He has his head cocked and an intent stare when examining the willows for potential prey (6/09). This photograph is protected by the U.S. Copyright Laws and shall not to be downloaded or reproduced by any means without the formal written permission of Ken Conger Photography. 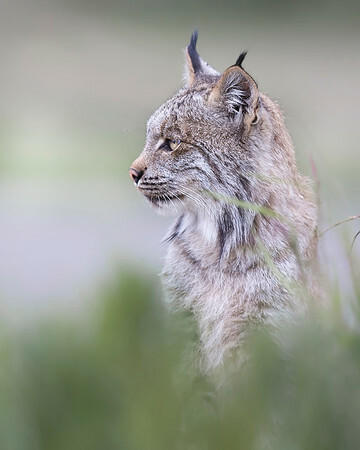 This photograph of a Lynx, who was one of a pair, was captured when they were seen hunting for hares near the Savage River Bottom area of Denali National Park in Alaska (6/09). This photograph is protected by the U.S. Copyright Laws and shall not to be downloaded or reproduced by any means without the formal written permission of Ken Conger Photography. 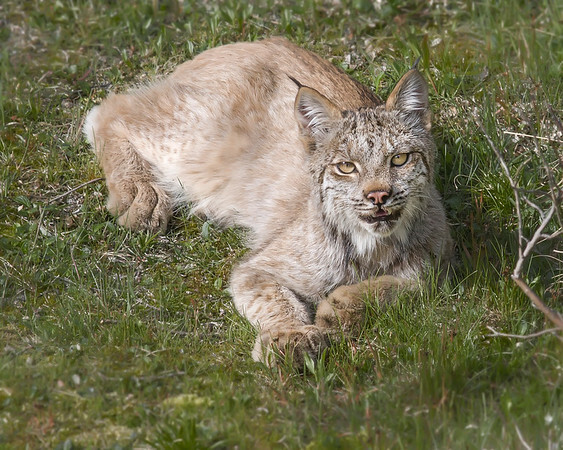 I have been blessed with a number of incredible wildlife experiences in my life, seeing this Lynx was in the top 10. 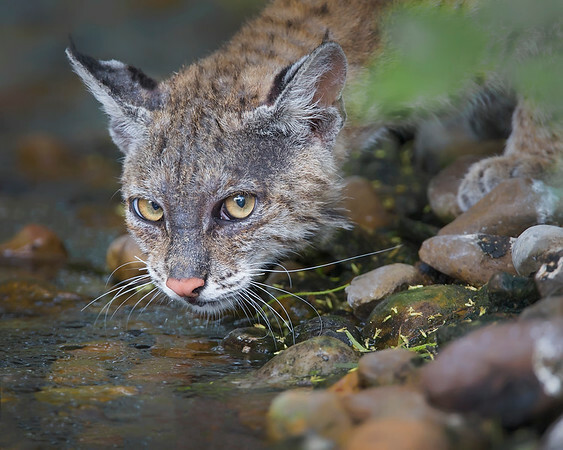 It is a special experience just to see one, let alone photograph it at such a close proximity. 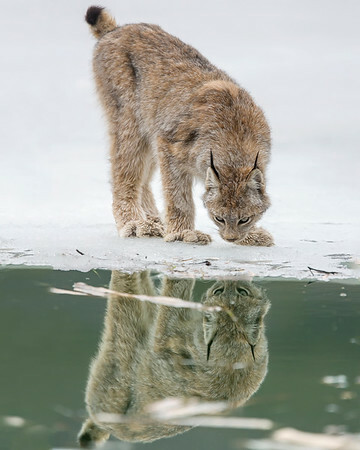 The Lynx photograph was captured in Denali National Park, Alaska (5/10). This photograph is protected by the U.S. Copyright Laws and shall not to be downloaded or reproduced by any means without the formal written permission of Ken Conger Photography. 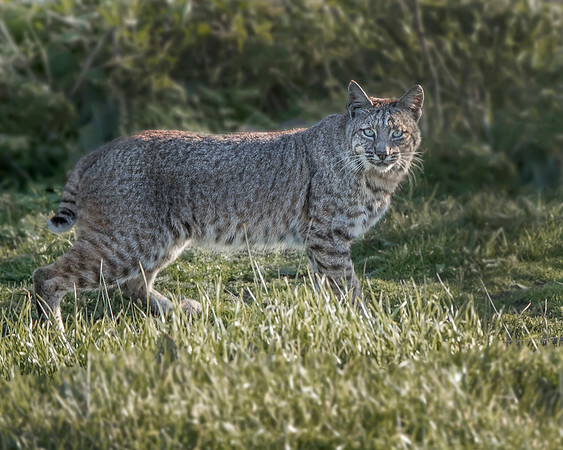 I have been blessed with a number of incredible wildlife experiences in my life, seeing this Lynx was in the top 10. It is a special experience to see one, let alone photograph it at such a close proximity. 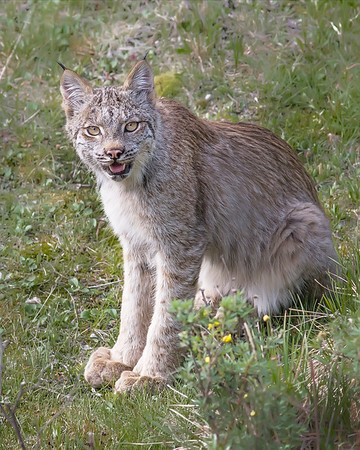 The Lynx photograph was captured in Denali National Park, Alaska (5/10). This photograph is protected by the U.S. Copyright Laws and shall not to be downloaded or reproduced by any means without the formal written permission of Ken Conger Photography. 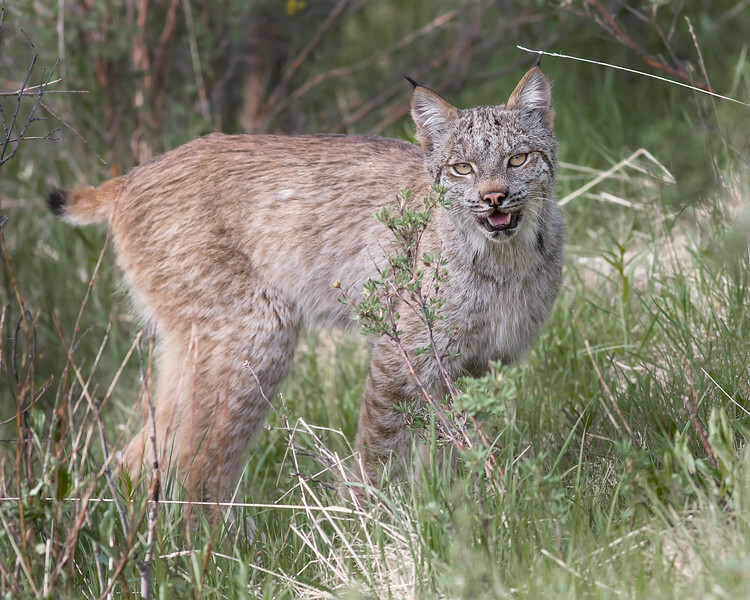 I have been blessed with a number of incredible wildlife experiences in my life, seeing this Lynx was in the top 10. It is a special experience just to see one, let alone photograph it at such a close proximity. 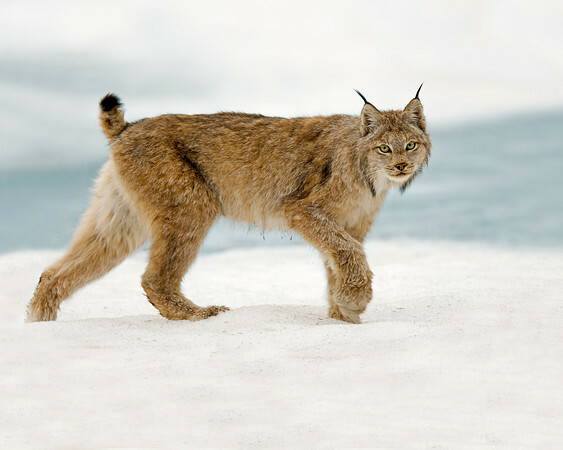 The Lynx photograph was captured in Denali National Park, Alaska (5/10). Second place winner of the 2010 National Wildlife magazine's 40th annual photography competition. This photograph is protected by the U.S. Copyright Laws and shall not to be downloaded or reproduced by any means without the formal written permission of Ken Conger Photography. 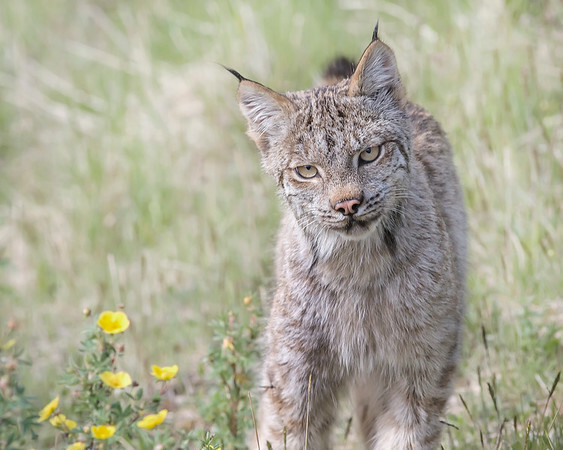 This photograph of a Bobcat was captured in Point Reyes National Seashore, California, USA (1/17). This photograph is protected by International and U.S. Copyright Laws and shall not to be downloaded or reproduced by any means without the formal written permission of Ken Conger Photography. 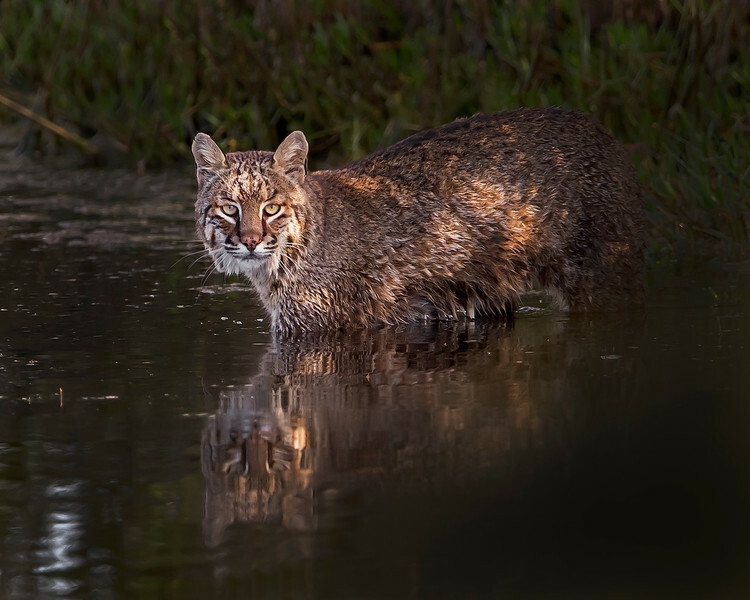 This photograph of a Bobcat was captured in Merritt Island National Wildlife Refuge, Florida (2/13). This photograph is protected by the U.S. Copyright Laws and shall not to be downloaded or reproduced by any means without the formal written permission of Ken Conger Photography. 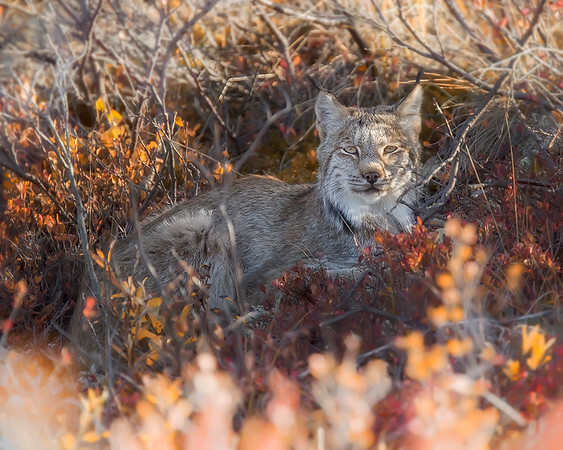 This photograph of a Lynx was captured this fall morning along the park road within Denali National Park, Alaska (9/09). This photograph is protected by the U.S. Copyright Laws and shall not to be downloaded or reproduced by any means without the formal written permission of Ken Conger Photography. 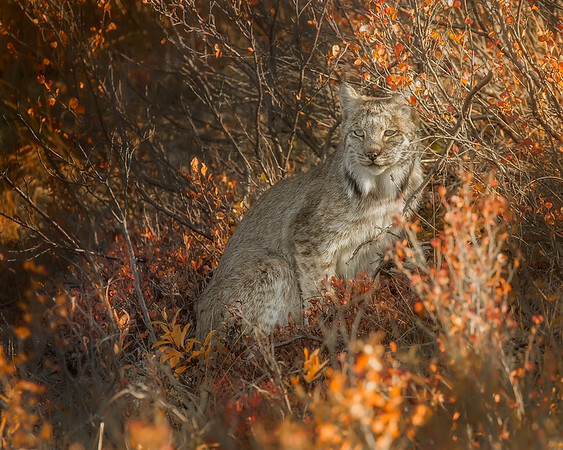 This photograph of a Lynx was captured this fall morning along the park road within Denali National Park, Alaska (9/09).